The music news bucketed down this week, with a deluge of aural treats from here and abroad. Ladi 6 and Noah Slee cleaned up at this year's Vodaphone Pacific Music Awards, taking out three and two categories respectively. 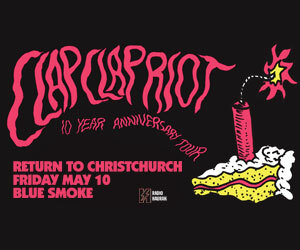 Australia indie icon Courtney Barnett announced a second all ages show at Auckland’s Powerstation, and Otago Museum announced it will be hosting an exhibition titled Things Change, which will celebrate the work of Martin Phillipps and The Chills. Wellington singer / songwriter A.U.R.A. 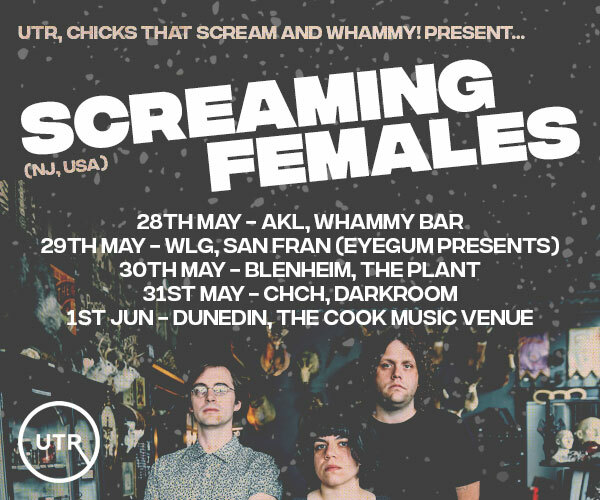 is be heading out on a six date tour across the country, including shows in Oamaru and Lyttleton. We were stoked to premiere an eerie video for Auckland supergroup Swallow The Rat's track ‘Echoes Of A Tide’, and globetrotting tunesmith Delaney Davidson debuted a self-directed new clip for his tune 'Such A Loser' and chatted with us about his new album Shining Day. Jean Bell interviewed UK alt rockers Wolf Alice, who are playing their debut local headline show at Auckland’s Powerstation in September. More local highlights from a bustling week included sounds from Dunedin’s Levine Lale who fused soul music with trap music for his fresh track ‘Keep Up’, while guitar-wielding golden boy Marlon Williams shared a hard-partying clip for ‘Party Boy’, and Silver Scroll winner Tami Neilson dropped a nostalgic single and video ‘Manitoba Sunrise At Motel 6’. The Pleasure Majenta shared a dark clip for ‘Holy Sepulchre And The Dead Sea’ and in the realm of hip hop, Otara-based MC Tha Movement dropped a slick video shot mostly in Samoa for his narrative track ‘Graduated’. 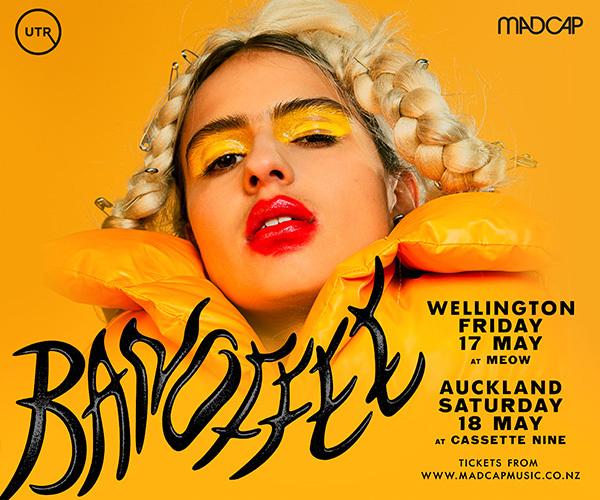 The ever-chic Jonathan Bree shared a fresh tune ‘Boombox Serenade’ with a suspenseful self-directed accompanying video, and Christchurch chanteuse French Concession dropped a gleaming and dreamy electronic EP titled Empress. To top it all off, emerging Auckland label Daddys Records dropped an eight-track collection titled Two Daze: Local Music Made In 48 Hours, which does exactly what it says on the tin. Internationally, P-funk superstars Parliament shared their first album in 38 years, a groove odyssey titled Medicaid Fraud Dogg, while stoner metal juggernauts Sleep dropped a seventeen minute track, ‘Leagues Beneath’, hot on the heels of their recent full length The Sciences. San Francisco sonic explorers Wooden Shjips unveiled their accomplished psychedelic full length V., Princess Nokia embraced her inner rock goddess with the band-heavy video ‘Look Up Kid’ and RnB songbird SZA dropped an intimate video for her tune ‘Garden (Say It Like Dat)’ which features a cameo from Donald Glover. The past week saw Portland stoner rockers Red Fang rock a sold out Whammy Bar, with the crack team of Connor Crawford and Elijah Pennington documenting the event in picture and review forms. Bruce Mackay captured the mayhem of Japanese black / thrash maestros Sabbat tearing down Wellington’s Valhalla.